You must be 18 years old to rent. Ready to have some fun without the commitment of buying a new gun? Come check out our exceptional rental options at our indoor shooting range in Frederick. If you are interested in shooting semi-automatic rifles or shotguns, we have a huge array of choices. Our rentals are affordable and super convenient. 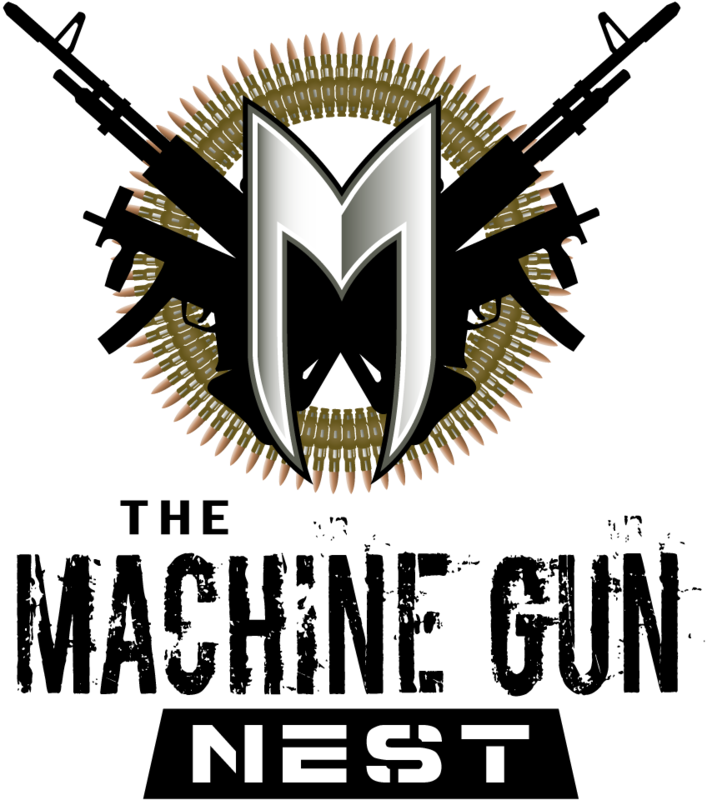 Pick out something new and enjoy the pleasure of range shooting at The Machine Gun Nest. Perhaps you have been eyeballing a shotgun for a while and want to see if you are ready to purchase it. Why not rent it first and see if it is the right gun for you? Maybe you are completely new to the sport of shooting. Instead of purchasing an expensive gun you know nothing about, stop in and rent a rifle and take a class that helps you understand the gun you are about to shoot. This can help you make a smarter purchase choice down the road. Whether you are a new shooter or an advanced shooter, we have rifles and shotguns for everyone. Shooting rifles and shotguns is a uniquely thrilling experience, much different from the experience of shooting a handgun. If you are interested in honing your shooting skills through the use of a shotgun or rifle, talk to us about the right rental for your needs. Feel free to browse the options we have above and read on to learn a little more about choosing the right gun for your rental. Rifles are an extremely popular option at our indoor shooting range. If you are new to shooting, beginning with something like a 22 LR semi-automatic rifle can be an excellent choice. With less kick, or recoil, and an easy to operate design, learning to shoot on a rifle can provide a rewarding experience. If you are already an experienced shooter, try out something new. We carry a huge array of both sporting and hunting rifles. If you are itching to purchase a new rifle, but your spouse isn’t as enthused, show your due diligence by testing out the rifle at our range first. Gauge: While rifles and handguns use a measurement called caliber, shotguns use a measurement called gauge. The Gauge refers to the bore diameter, or the inside diameter of the barrel. Unlike when referring to caliber, the larger the gauge number for shotguns, the smaller the inside diameter of the barrel. For example, a 12-gauge shotgun has a bigger bore than a 20-gauge shotgun. The ammunition used in shotguns is also referred to by gauge not caliber. Action Type: Shotguns cycle their rounds in different ways depending on the gun. There are two main types of methods to cycling rounds, slide action shotguns, also known was pump action shotguns, and semiautomatic shotguns. A pump action requires you to slide the action backwards and forwards to load each shell whereas a semiautomatic will eject your empty shell case and chamber your next round without you doing anything. Length: Another factor in choosing a shotgun is the length of your barrel. Most shotgun barrels range from 18” to 28”. If you are new to shooting, talk to our team about which shotgun or rifle you should try first. We also provide safety classes for beginners. Our goal is for you to have a great, safe time while shooting and for you to develop confidence in your shooting skills. Stop by our indoor shooting range in Frederick today to rent a shotgun or rifle for use at our range.